Bring the entire family in during our Veterans Day Skate to Honor those who served! We will be skating both Sunday Nov 11 and Monday Nov 12. Don't forget to be patriotic and wear your favorite Red, White, and Blue apparel!!! with military ID. 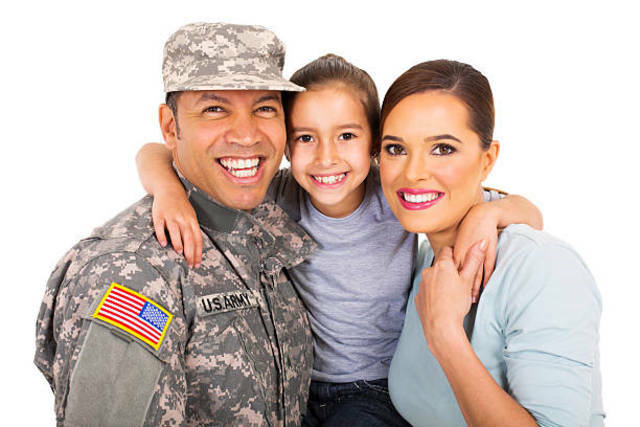 Present your military ID and receive one free skate rental.